Nintendo has a "3D Classics" range on its 3DS, where it takes old games and gives them a 3D makeover. Sounds great in theory, but in execution, the company is having some problems. "In the original version, the game unfolds on a flat surface" says Nintendo's Takao Nakano, speaking about the attempts to bring Xevious into the third dimension. "The moment we made Solvalou float in midair, all sorts of discrepancies arose." "For example, when an enemy on the ground fired at Solvalou in the original, everything was on the same plane, so it didn't seem unusual if the bomb appeared at the same altitude as Solvalou the moment it was fired and then hit Solvalou right away." "But with the Nintendo 3DS system, Solvalou is floating in midair. If the bomb suddenly appears—zhing!—at the same altitude as Solvalou… We were like, "Huh? Something doesn't feel right!" (laughs) Everything was off!" 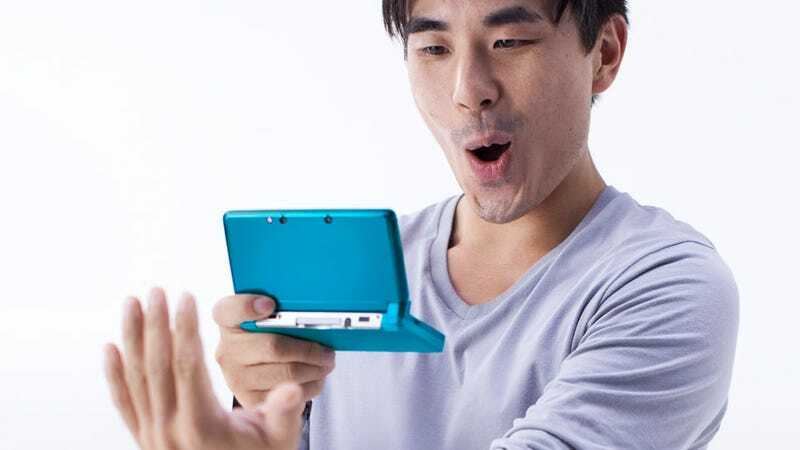 Nintendo estimates that some games take as much as ten times longer to port to 3D than they would a regular port, which is a big reason they'll only be bringing six classic games in total for now to the service.